One of the most sought-after stimulants, coffee is surely a top favorite for many. A lot of people start their day with a steaming cuppa of caffeine and it won’t be overstretching to say that coffee makes the world go round. Are you ardent connoisseur of coffee and are always looking for the finest of collections for your coffee machine? 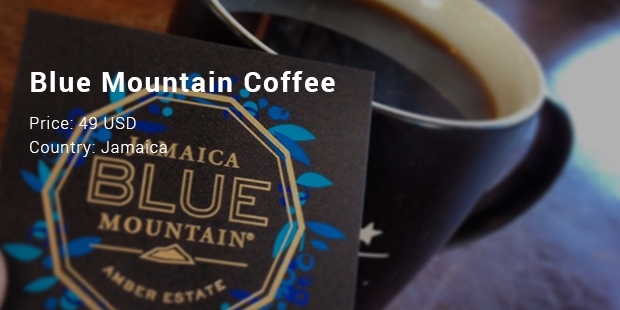 Well, quality does not come cheap and the best coffee packages are usually lavishly priced- which is obviously given the high end caffeine, sophisticated taste and hard work that go into these packages. 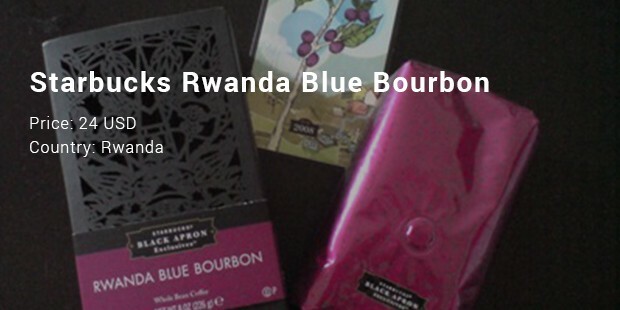 Here is a brief on some of the most expensive coffee products in the world. 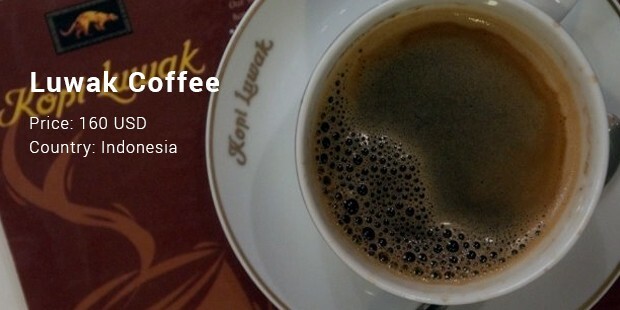 Often termed as the civet coffee, this special coffee from Indonesia is produced through fermentation inside civet. 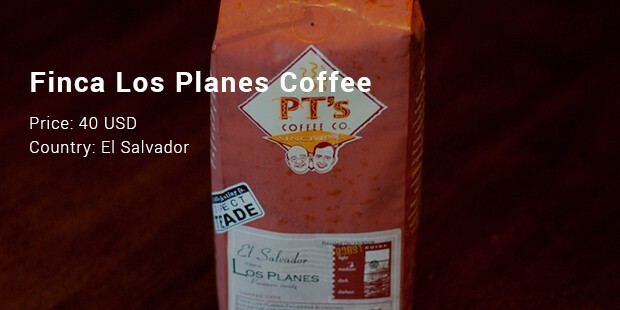 Yes, the animal consumes coffee cherries & the coffee beans are gathered later from its feces. Luwak Coffee is a top favorite worldwide for its coveted taste which comes from enzymes emitted by the animal during digestion. 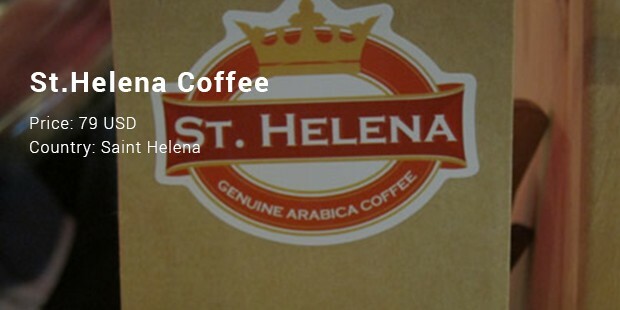 A favorite of the legendary emperor Napoleon Bonaparte himself, St. Helena coffee is famous for its exquisite floral flavor- which is made even more exciting with citric hints. If you are looking for a royal unmatched caffeine treat for yourself or for a special one, you cannot ever go wrong with the iconic French emperor’s pick. This exotic Hawaiian organic coffee is desired for its distinct floral aroma which is further enriched with a taste of caramel and berry. 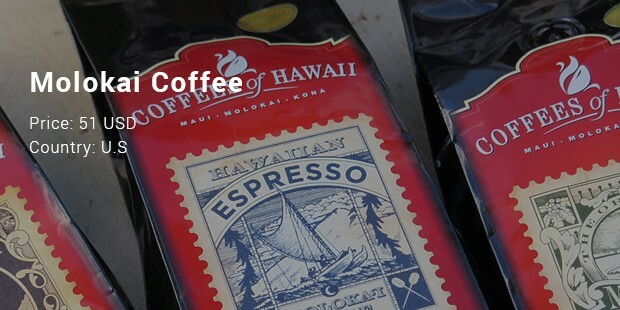 You will also find a herb flavor in it – Molokai coffee amazes with its mildly acidic & long-lasting chocolate finish. This unique combination surely justifies its expensive price tag that you won’t mind indulging in. If you are a true coffee connoisseur, you won’t definitely mind splurging in these posh coffee packages – if not for everyday but at least for the special occasions. These luxury coffee treats will also serve as elegant gifts if you are looking for something truly amazing and iconic for a likeminded friend.